The MBTA is recommending an average 23 percent increase in bus and subway fares and some service reductions as part of a scaled-down plan to close the transit system’s deficit. The fare hikes outlined Wednesday by acting MBTA General Manager Jonathan Davis are less drastic than earlier scenarios which called for fare increases of up to 43 percent and significant service cuts. 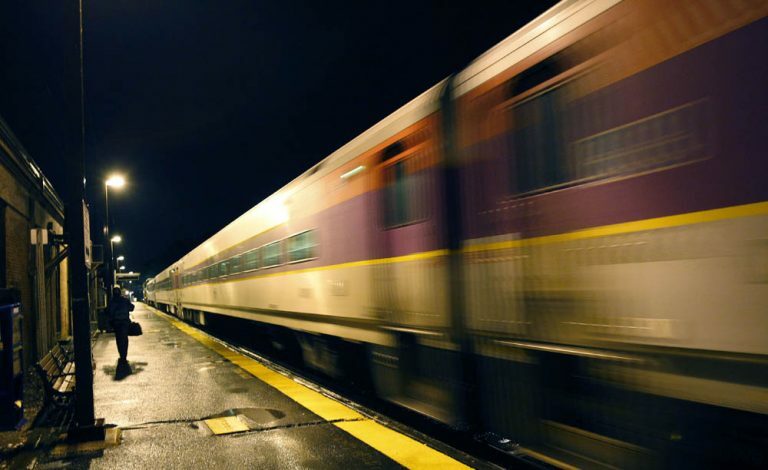 If approved, the MBTA’s proposals would take effect July 1. This segment aired on March 28, 2012.